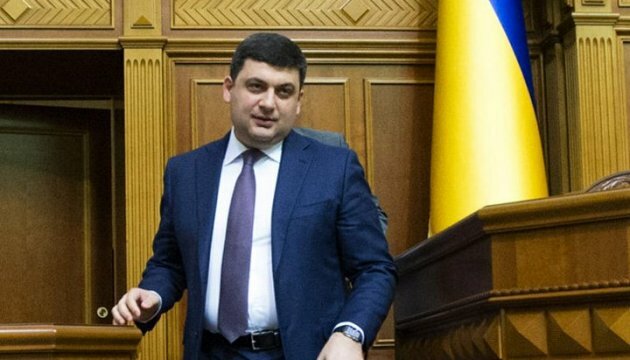 The Verkhovna Rada of Ukraine adopted the draft resolution accepting the resignation of Arseniy Yatsenyuk and appointing Volodymyr Groysman as new Prime Minister of Ukraine. The corresponding decision was supported by 257 lawmakers. 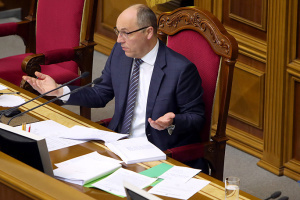 The resolution also cancels the decision of the Parliament on recognition of the activity of the government led by Yatsenyuk as unsatisfactory. 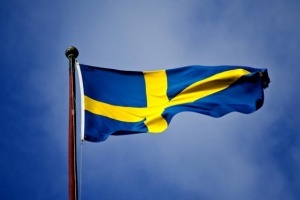 As reported, April 10, Yatsenyuk announced the resignation from the post of Prime Minister. 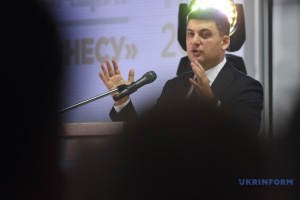 April 13, the coalition reached the consensus on the candidacy of Volodymyr Groysman for the post of the Prime Minister and the composition of the new government.